Luis Moreira Cortez is a lawyer in CRA since 2007. Luis was born in Lisbon in 1973 and is graduated by the Catholic University of Lisbon in 1998. Luis has a Post Graduation in Court Practice and Corporate Legal Assistance by the Catholic University of Lisbon (2004) and a Post Graduate in Professional Sports Law by the Law School of the University of Coimbra (2006). 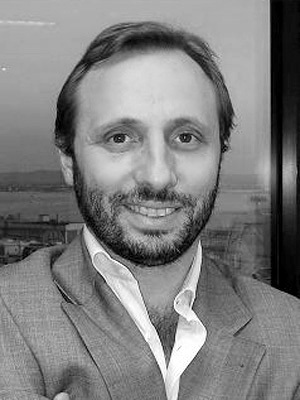 Luis is enrolled with the Portuguese Bar Association since 2002. Luis deals mainly with corporate and commercial law, M&A, international contracts and sports law.